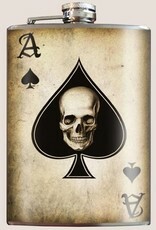 Skulls and aces, a classic tough guy icon; beloved by bikers and hard-asses for generations. 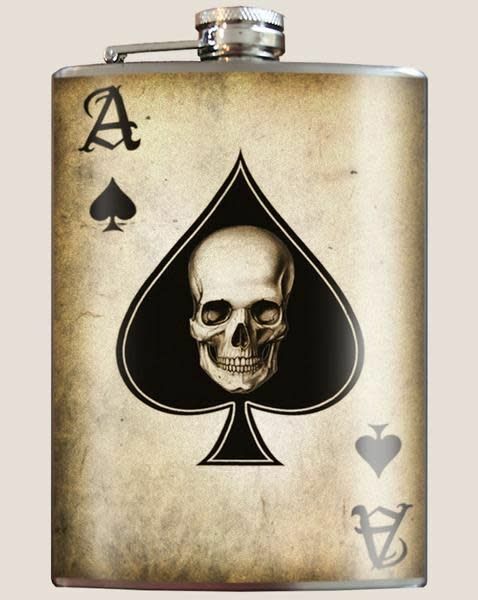 Here's our version of the classic "Ace of Spades". Drink with style!